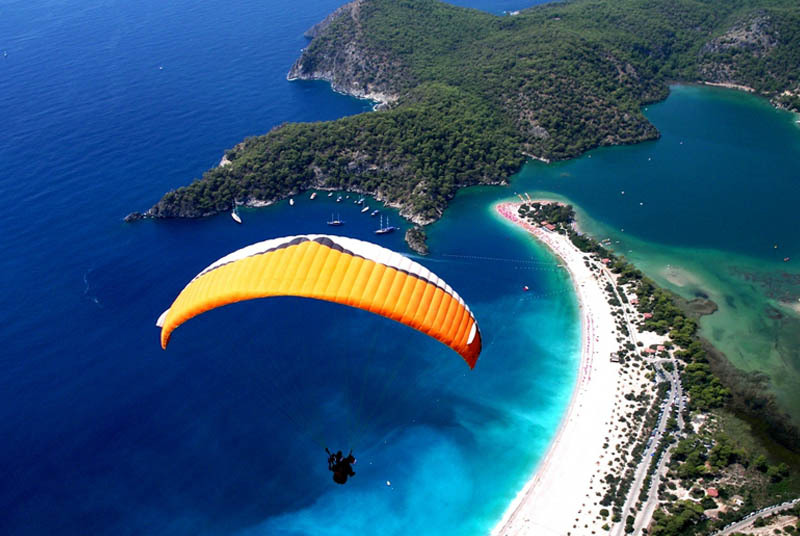 The highest mountain of Fethiye area, Babadağ is 1960 m (6550 ft.) high above the sea level. 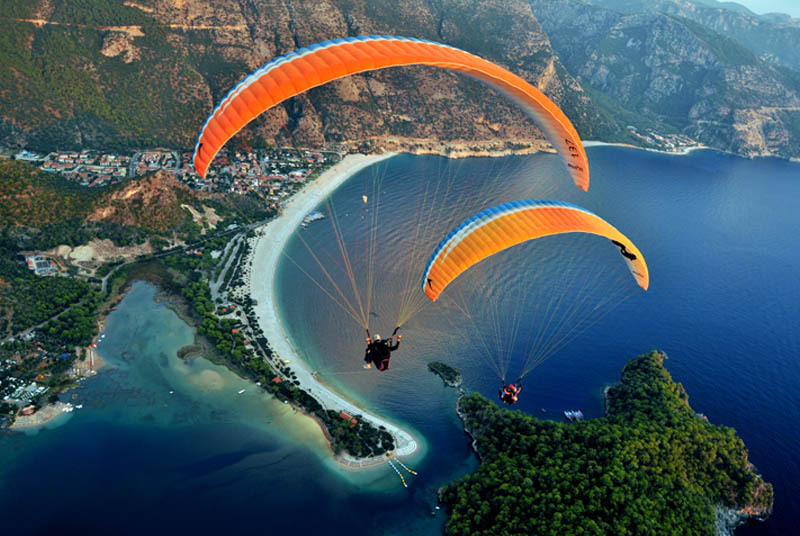 Ölüdeniz Beach which is the only area where you can take off from the mountain and land on the beach, offers this unique scenery. 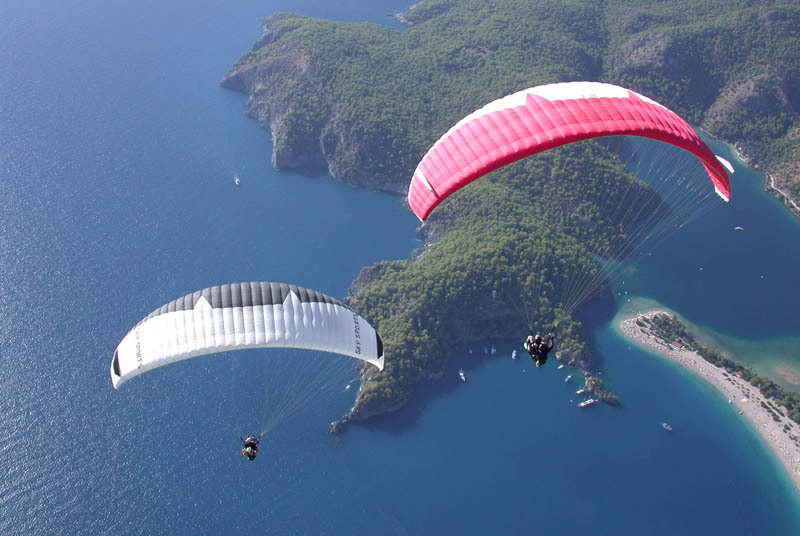 After completing preparations under supervision of professional pilots and getting the best wind, you will float in the air. The flight takes approximately 40 minutes. 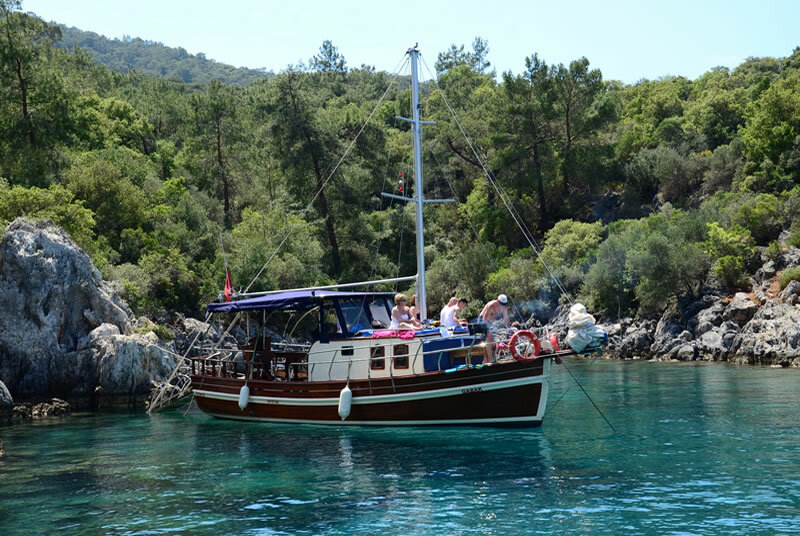 The most beautiful bays of the Mediterranean are waiting to be explored by you… Sailing from the Gulf og Fethiye every day, the boats visit all the bays in the area. 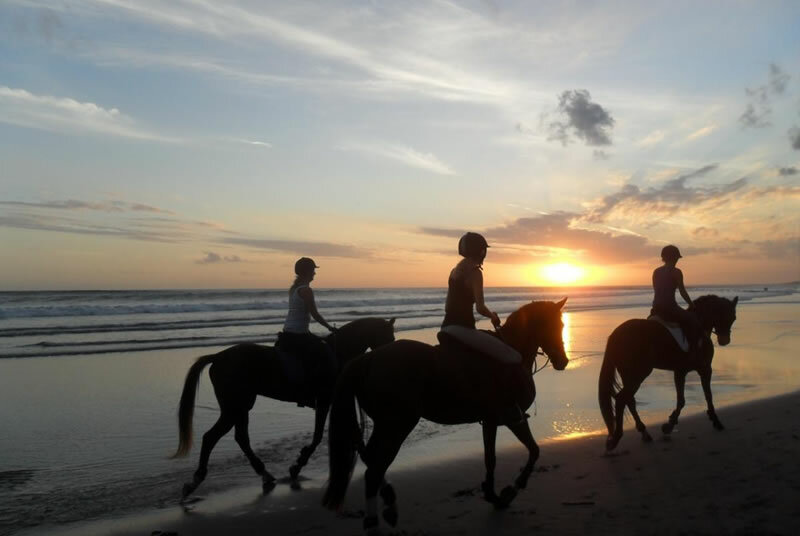 Natural beauty of the islands and the blue sea of the Mediterranean will make your trip unique. The trip which starts at 10.30 in the morning ends at 18.00. 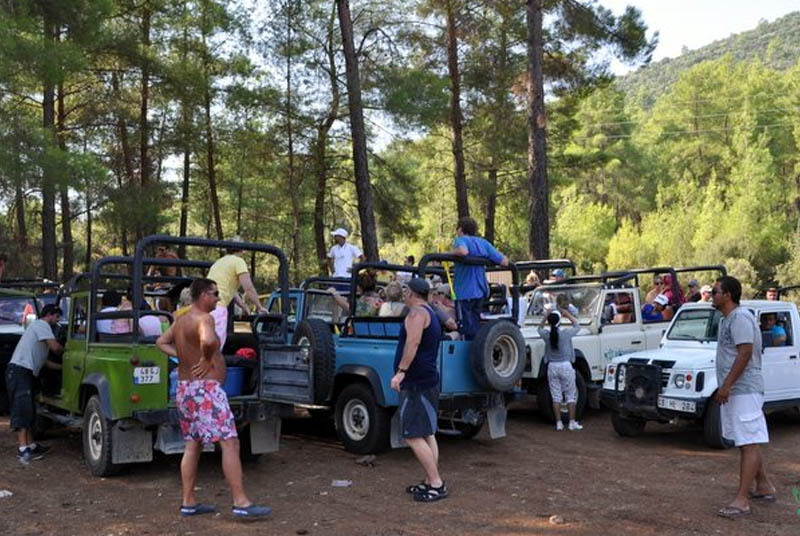 Jeep Safari is one of the most fun tours in Fethiye area. 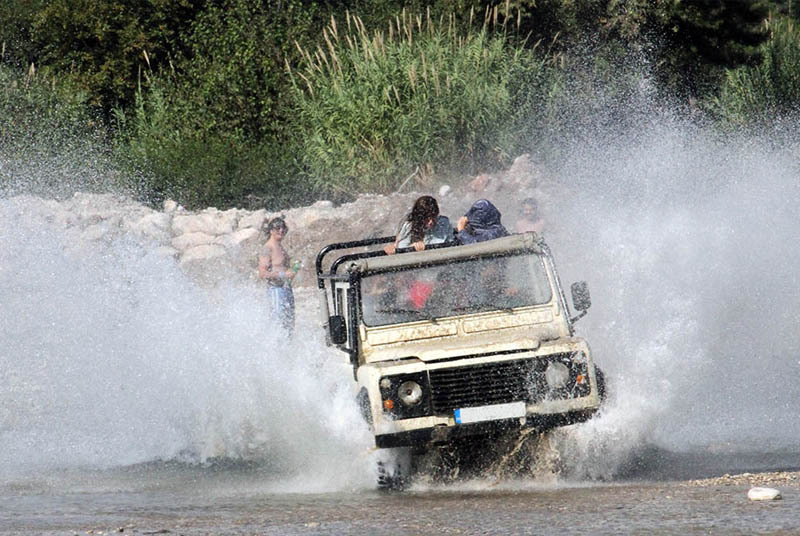 We strongly recommend this tour to our guests who want both adrenaline and fun. 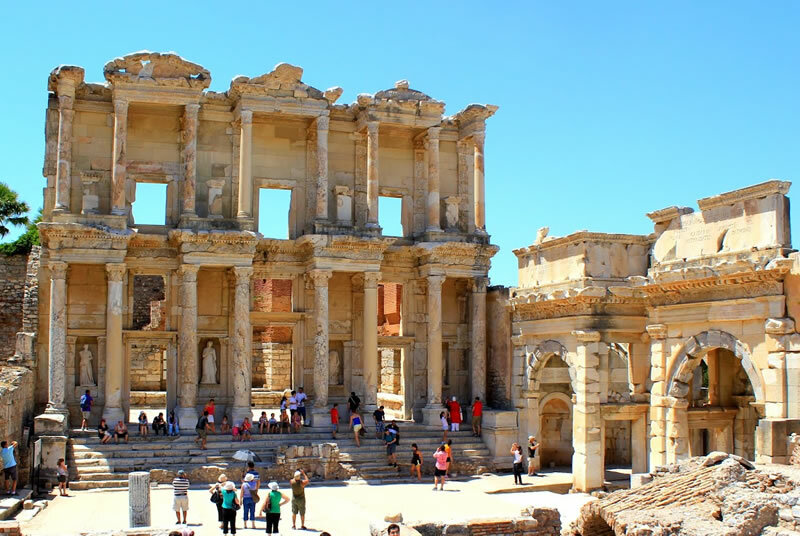 During a whole day in the nature, you will visit historic places and villages around Fethiye with professional guides. 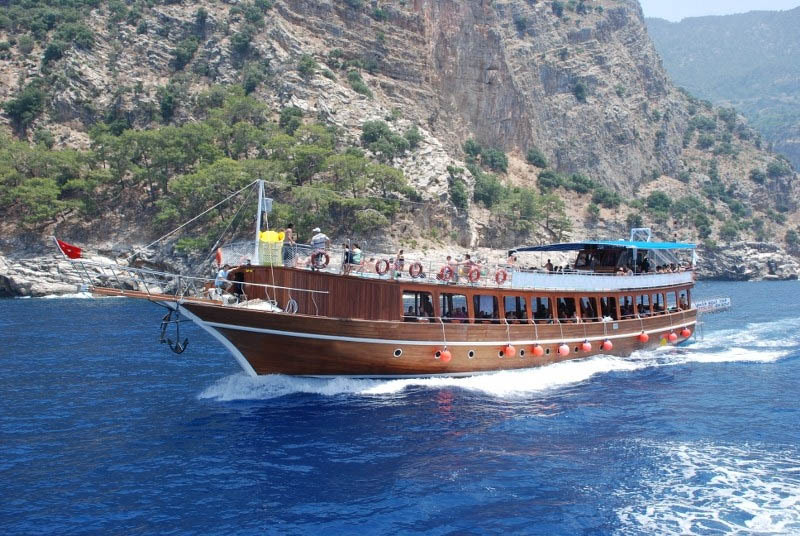 This tour also takes you to the famous Saklıkent Canyon. 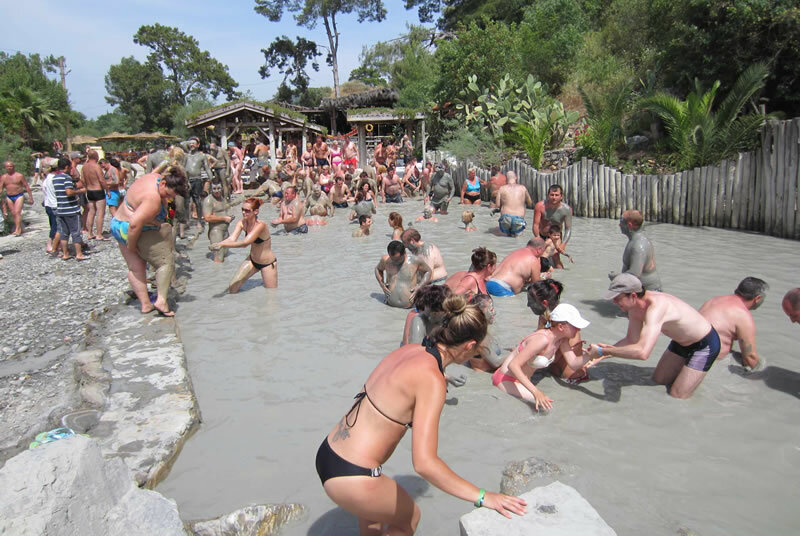 During the 1 hour stop, you can walk into the canyon or have fun at the mud bath. 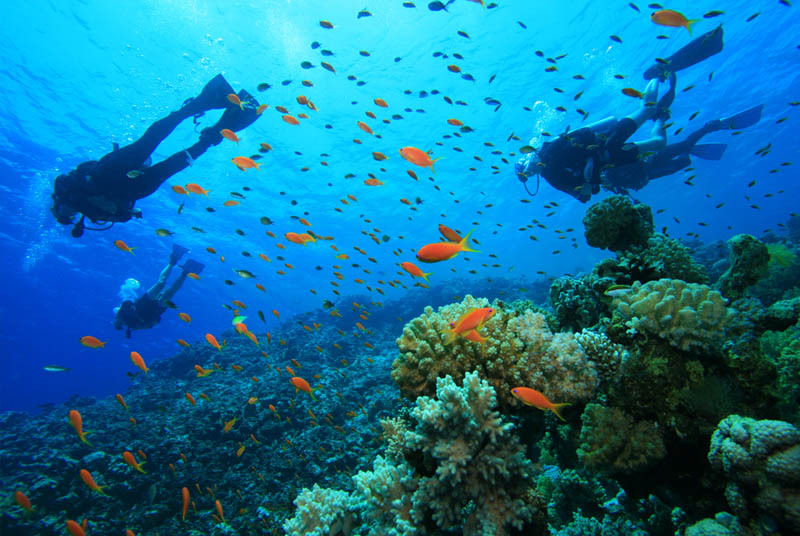 Underwater wealth is waiting to be discovered by you. Moreover, we are sure that you will be bewitched by the blue colour of the Mediterranean. 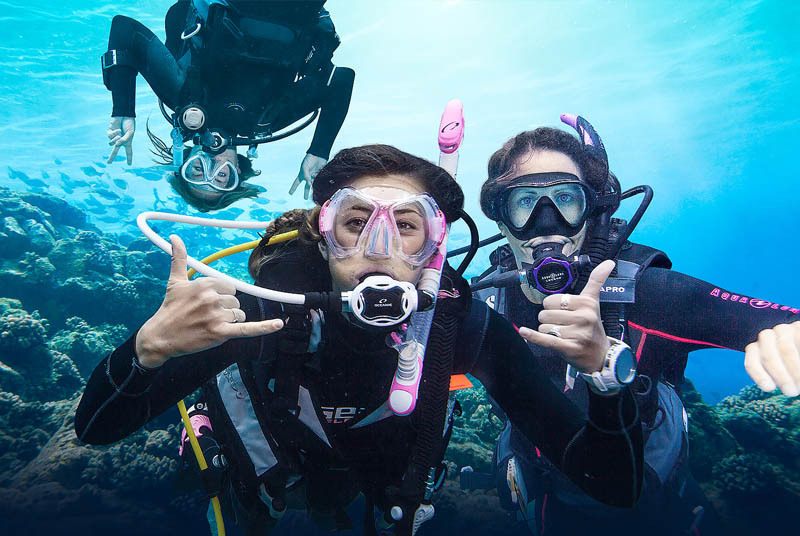 You will be diving with professional diving coaches and seeing reefs, underwater caves and islands. 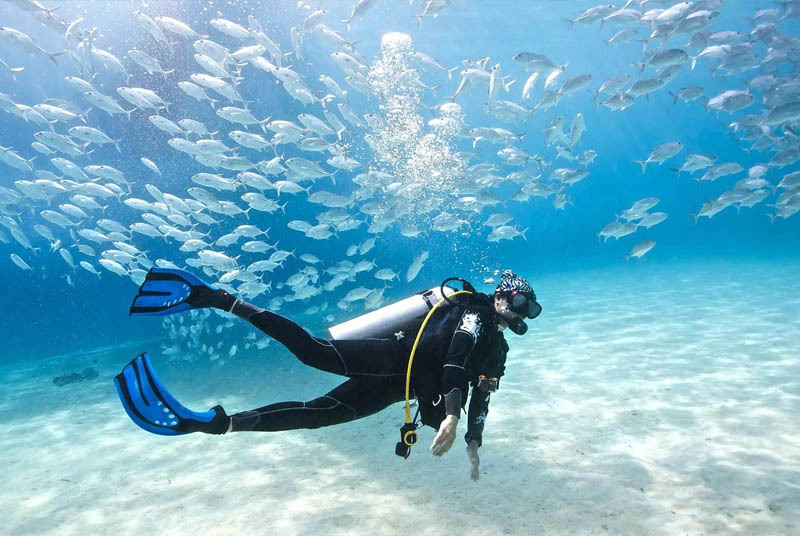 Before diving, you will be briefed by the instructors. After diving, you will also have time for swimming and sunbathing. 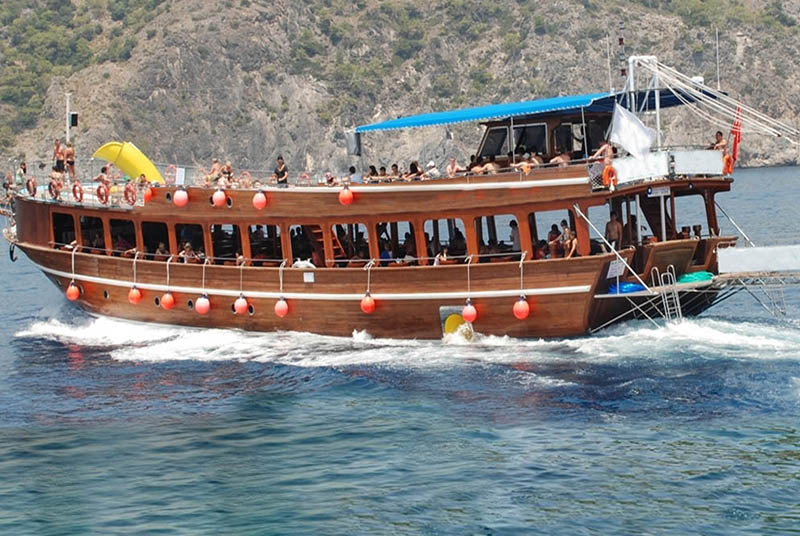 Starting from Ölüdeniz, this boat trip consists of 6 stops in total. 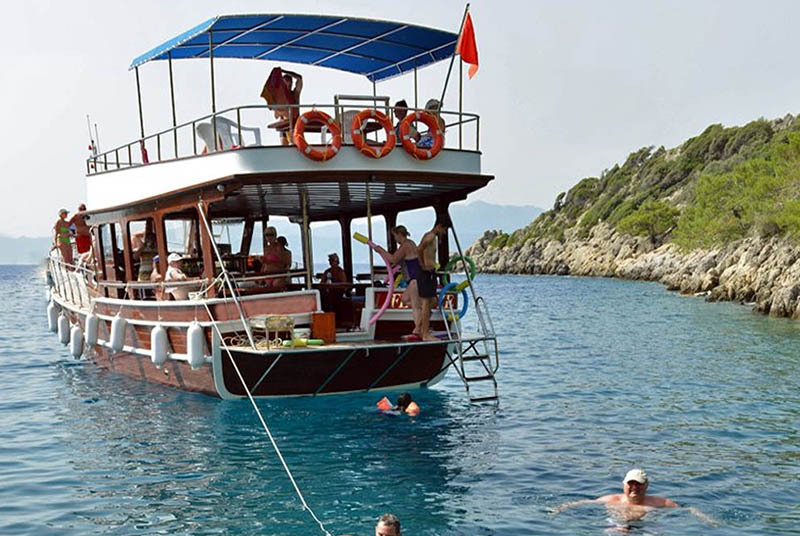 Setting off at 10.30 in the morning, the boat stops at Blue Cave, Butterfly Valley, Aquarium Bay, Gemiler Island, Camel Beach and Cold Water Cave. At each stop, you can walk around the islands. 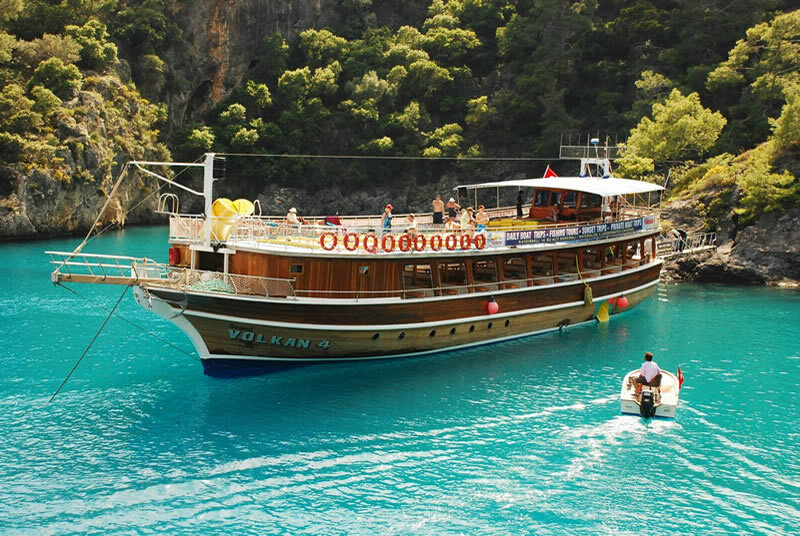 One of the other tours that we could recommend to you is the Dalyan Tour. 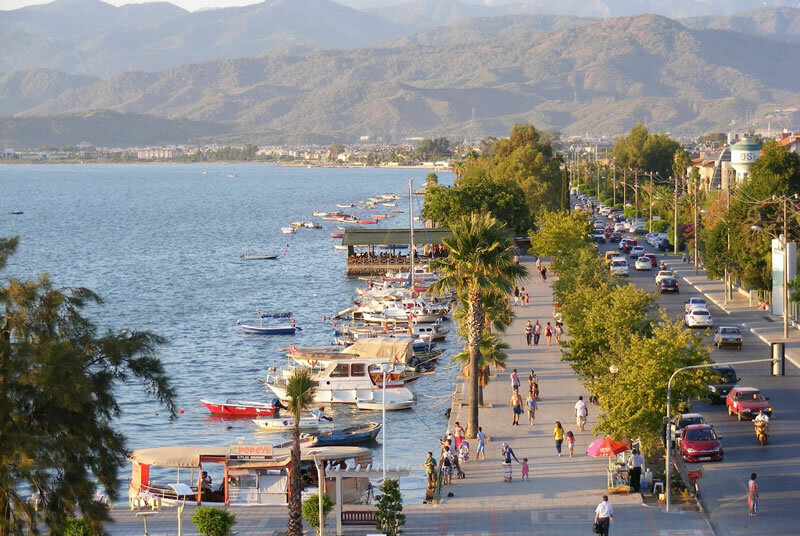 You will be fascinated by Dalyan with its natural sites, historical artefacts and healthy mud bath and sulphurous bath. 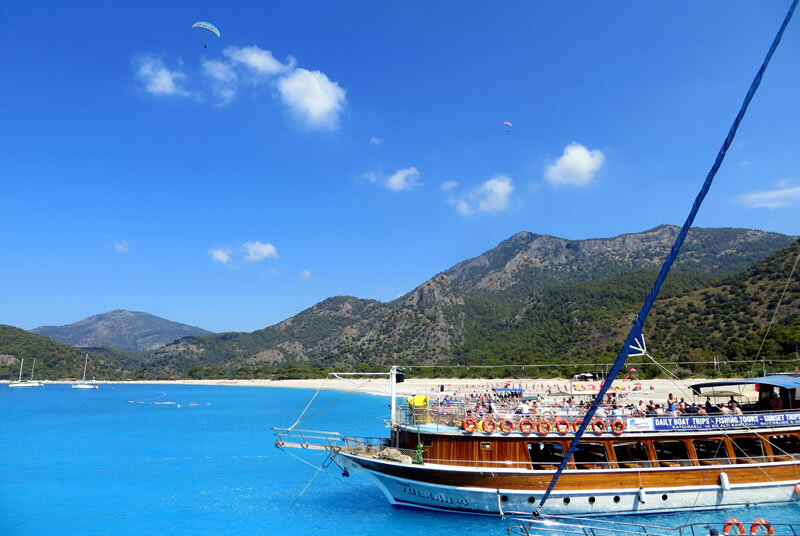 The famous İztuzu Beach, which was announced a natural life park and where the Caretta Carettas lay their eggs is also here. 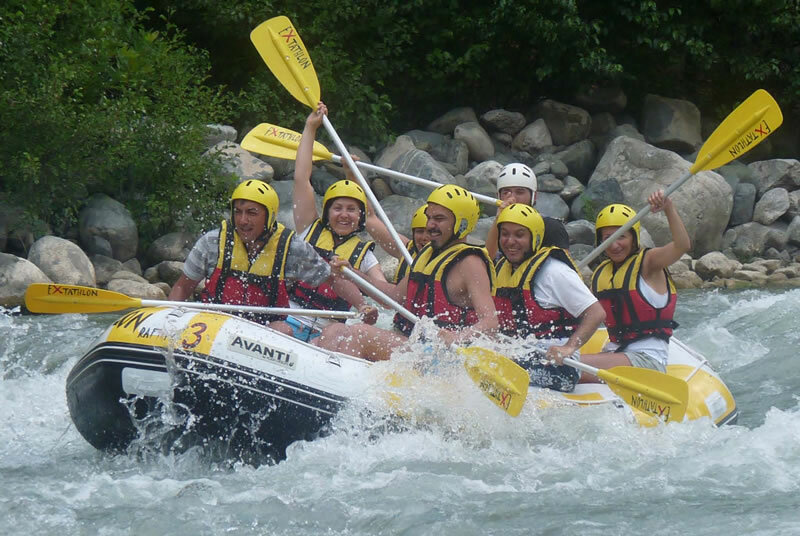 One of the tours with high adrenaline is the Rafting Tour on Dalaman River. 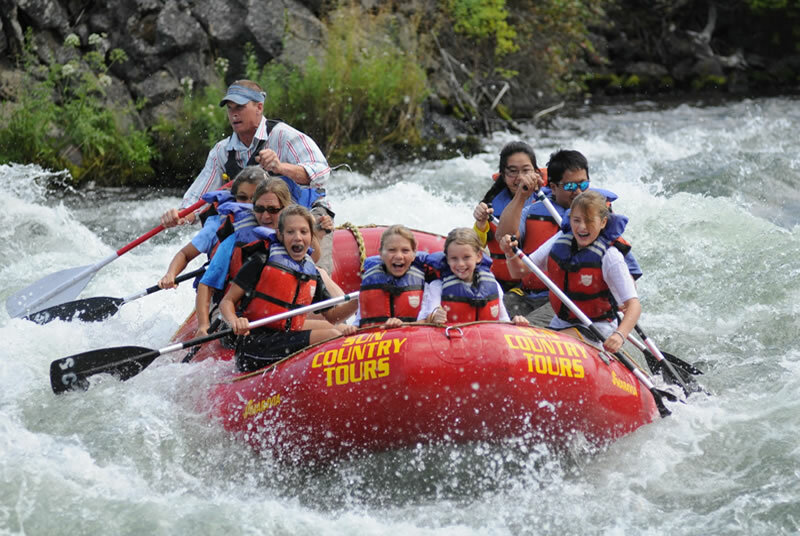 The cold water running through deep valleys offers you a great adventure. 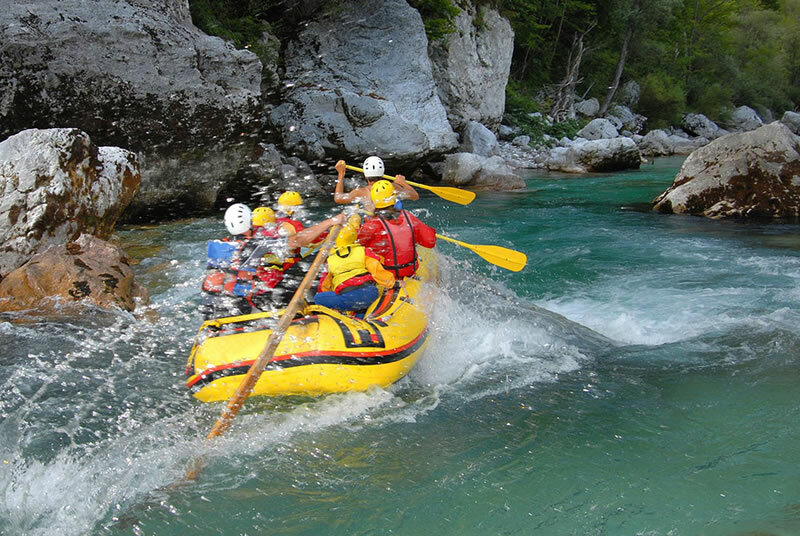 You will have fun on these 14 km long wild river. 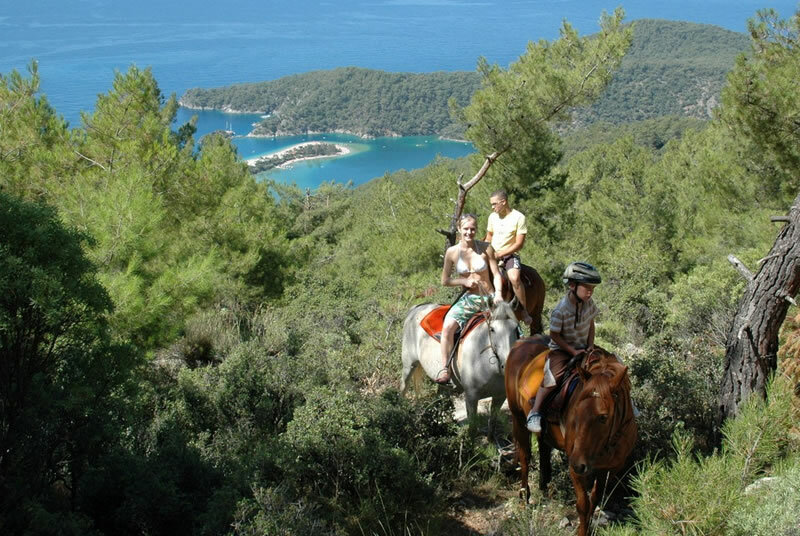 A great opportunity to enjoy the beauty of Ölüdeniz or Kaya Village on horseback. Two times a day, in the morning and the afternoon, the tour takes approximately 2-3 hours. 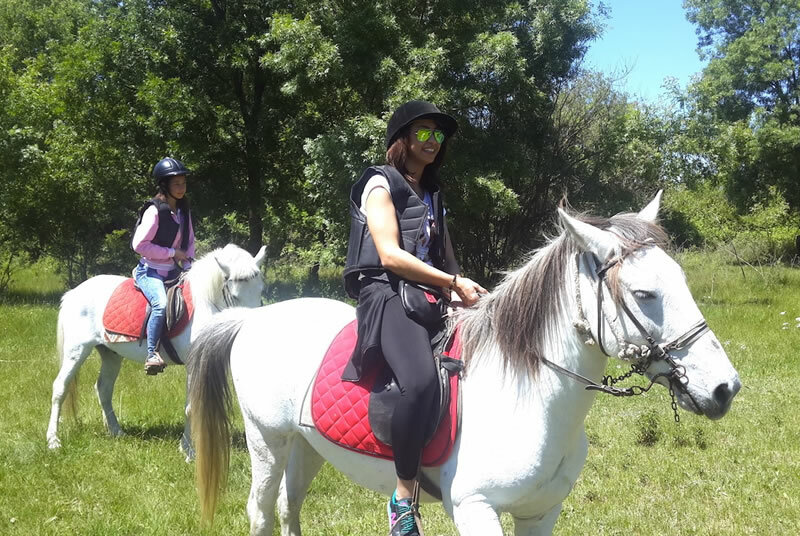 You will ride through forest roads and trails in company with a guide. 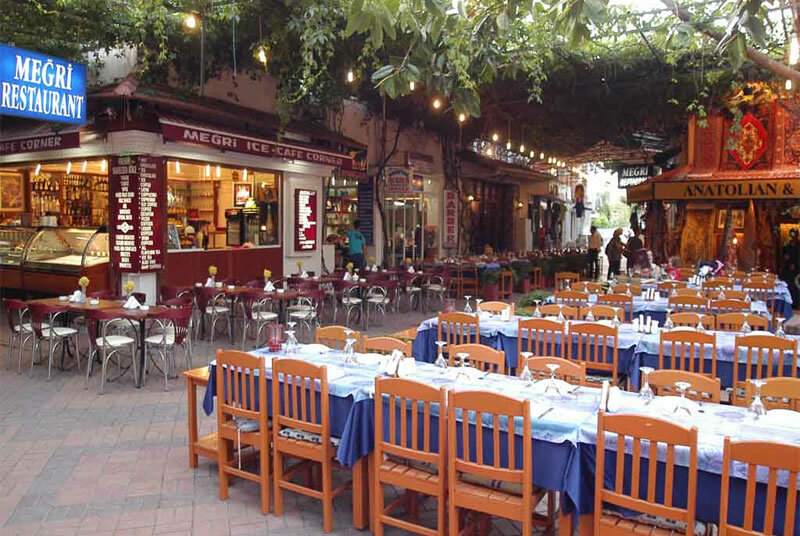 We offer a tour in the public market in Fethiye city centre on every Tuesday. You have approximately 3 hours to wander around. 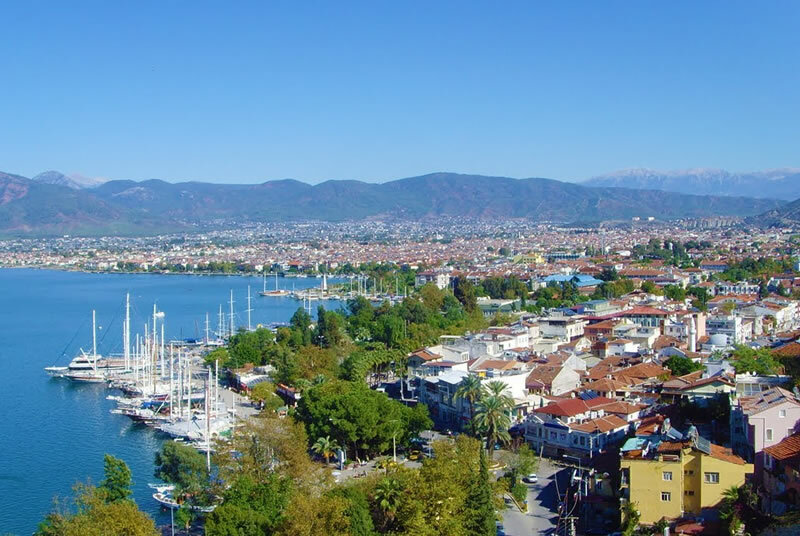 This tour is only for the Tuesday Market and Fethiye City Centre. You can enjoy shopping at the public market where you can find anything from fruits and vegetables to clothes and bags. 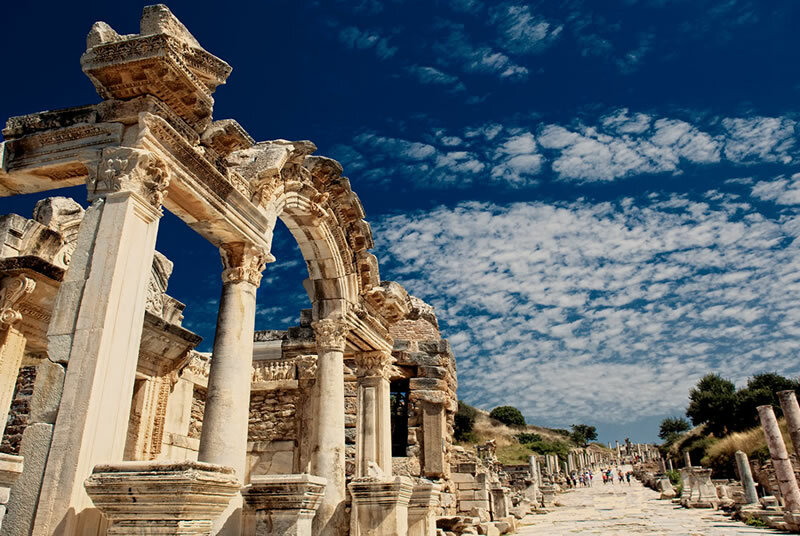 Pamukkale is one of the natural riches of Turkey which is known worldwide and visited with admiration. 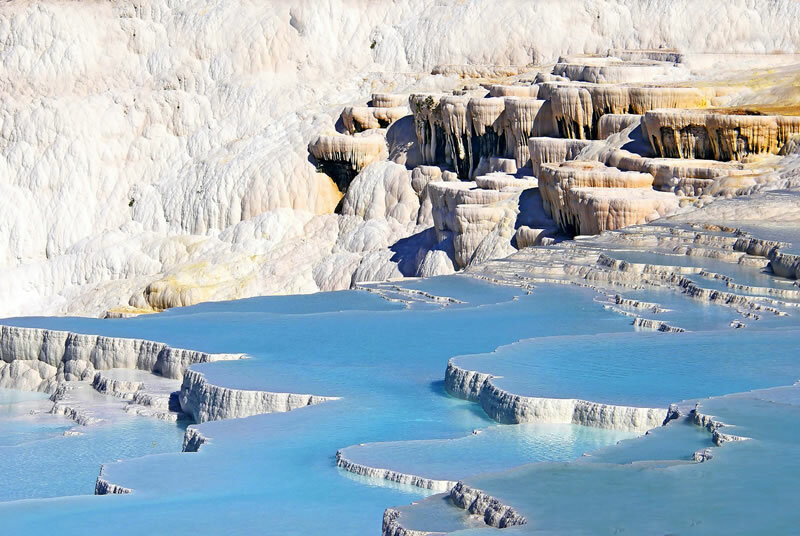 It is a sacred city full of history where the famous snow white travertine terraces are located. We set off early in the morning with our guests who want to visit this place. This is a one day tour.